Home / Assignment #312: Backlight & Silhouettes / Mossback Sunset. (Former) Bears Ears National Monument. 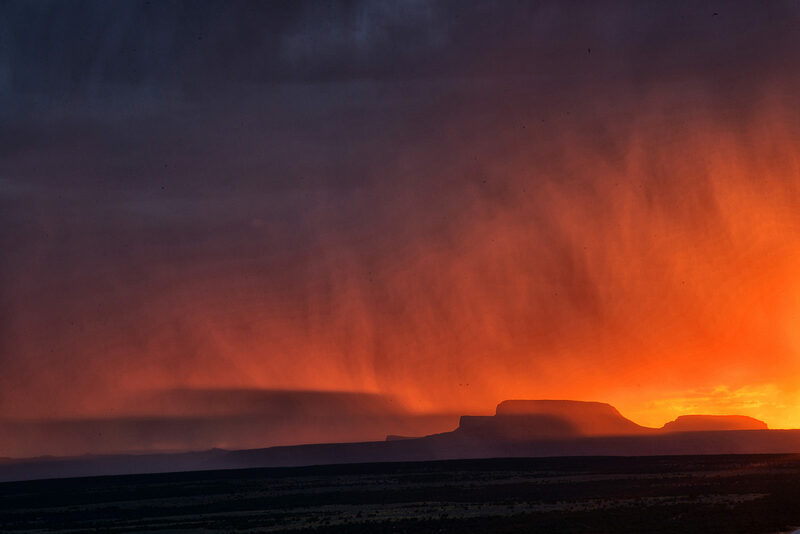 A monsoon storm and sunset converge over Cedar Mesa, part of what was formerly Bears Ears National Monument.